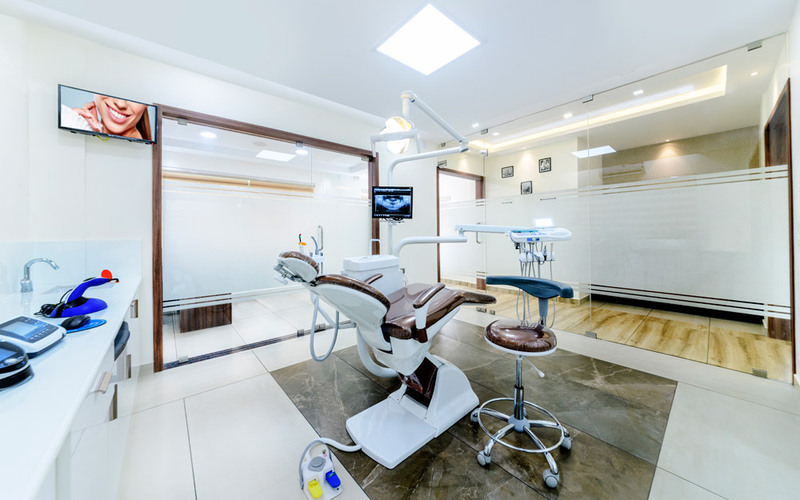 Here every treatment is carried out with professional expertise & well trained staffs. 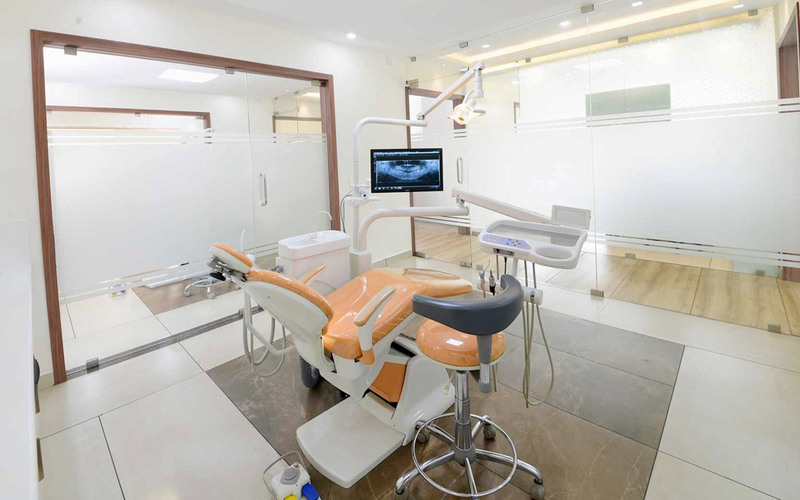 Together as a team we are committed to extend the same cheerful understanding relationship with our patients. 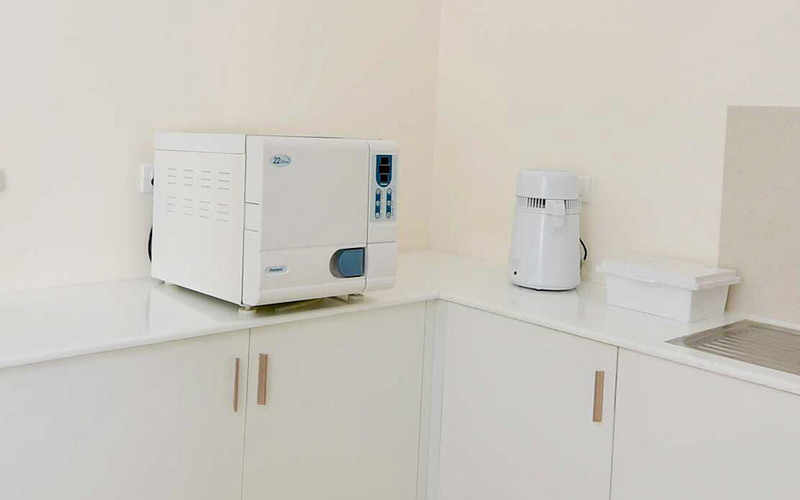 Added to that a hygienic homely environment is provided to make the patient relaxed and to feel at home. 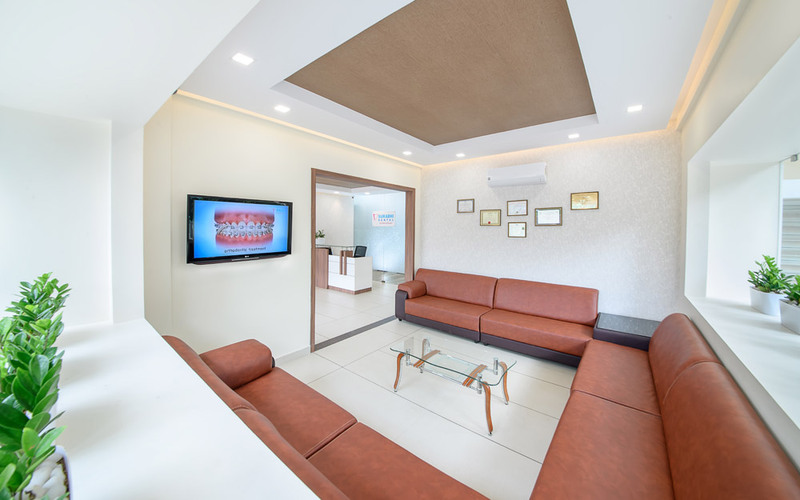 The clinic is constructed within 2500 sq.ft area with an ambience enhanced by a fully air-conditioned and comfortable interior space. 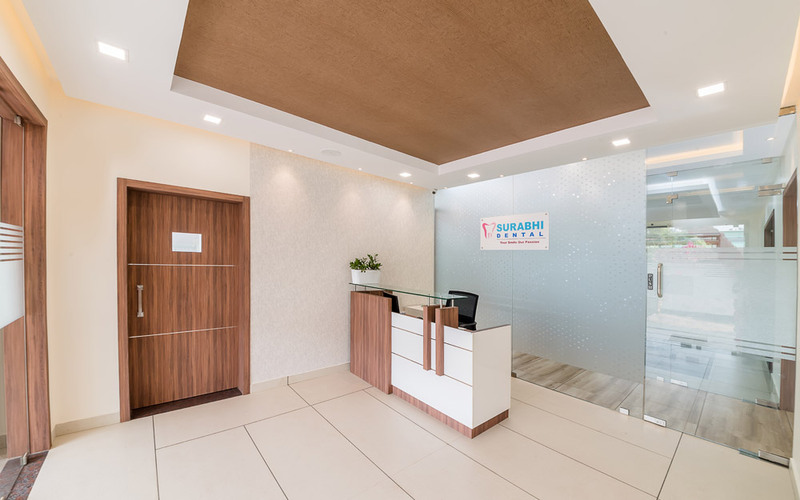 The interior design was carefully designed to give a homely feel rather than a dental clinic. 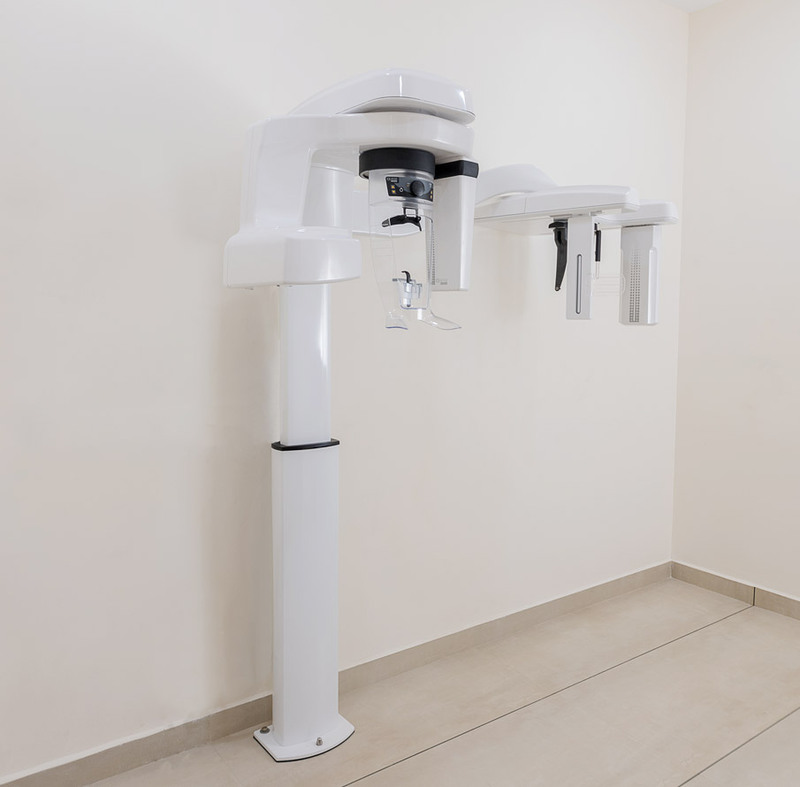 Its 2 dimensional dental xray which captures the entire mouth including teeth & jaws, surrounding structure. Convenient, easy and fast, entire procedure takes 10 seconds. Procedure can be performed on patients who cannot open their mouth. Result of digital image xray within seconds. Lower radiation so its safe. Gives a side profile image of the face, jaws and soft tissues. Its possible to measure the proclination of teeth, so its valuable diagnostic tool in braces treatments. We can measure the length of the jaws which is helpful in surgical correction of jaws. Also able to measure the lip relation to the teeth & jaws.